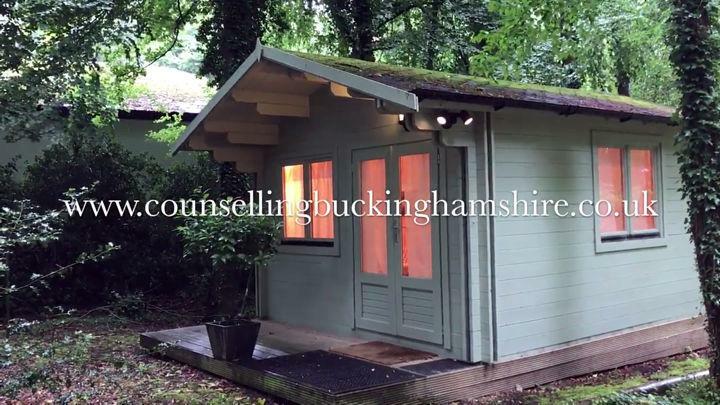 Information on my psychotherapy background, training and practice. 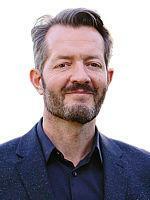 An introduction to how I think about psychological distress. To my mind it is unhelpful to call a problem a disorder. Unhappiness isn’t a disorder, it relates to experience. 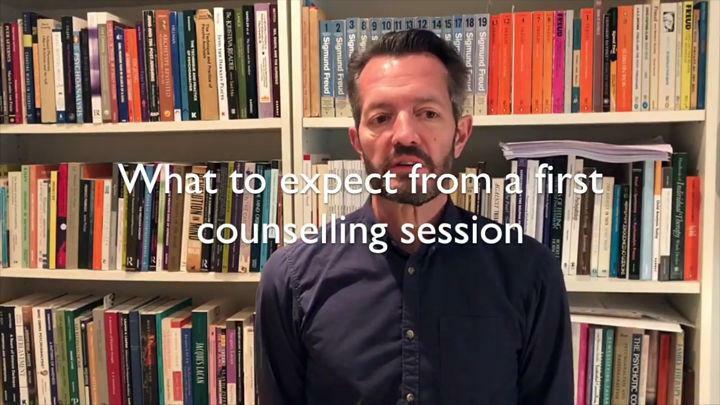 What should you expect from a first counselling session. This should feel like an opportunity to explore the questions, thoughts and feelings that are on your mind. You are under no obligations to have further sessions.